With 25 years of experience in the electrical field, Master Electrician, Rick Yates has dealt with every type of electrical situation imaginable. From service calls to new construction, upgrades and renovations, residential and solar installations, Rick has serviced hundreds of businesses and homes throughout Peterborough, Kawartha Lakes, and the surrounding area. Rick’s experience with the local business sector stretches back 25 years. He’s helped businesses – large and small – across our region. He has become one of the area’s leaders in industrial/commercial electrical contracting. 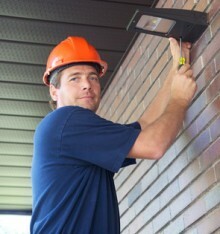 Steven has been an electrician in the Peterborough area since 1999. 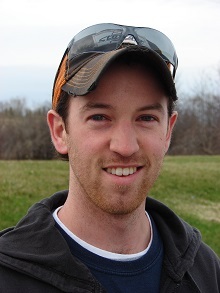 With several diplomas – including an Electro-Mechanical Engineering Technology – Robotics Diploma from Fleming College, he brings a wealth of experience and education to the SRP team. Tim has been an electrical apprentice for the last 4 years. His experience lies in the Commercial and Residential field. Ben Lynch has been an electrical apprentice since 2010. His experience lies in Residential services, rough-ins, and renovations. Since working at SRPE, he has expanded his experience into the Commercial/Industrial and Solar fields. Ben has also acquired diplomas in Electrical Techniques and Mechanical Techniques, also from Fleming College. Working with electricity can be dangerous. 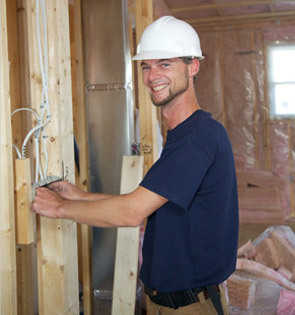 Never start an electrical project without getting professional advice. At SRPE, safety comes first.